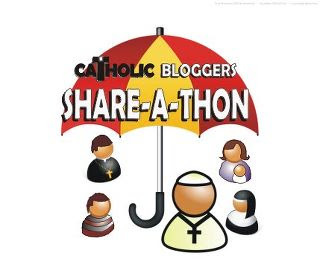 A Slice of Smith Life: Catholic Bloggers Share-A-Thon! Enter to Win! Here it is! The first ever Catholic Bloggers Network Colossal Giveaway. Prizes total over $350 (with shipping) and up to 16 winners! Thanks to all of the participating Blogs! 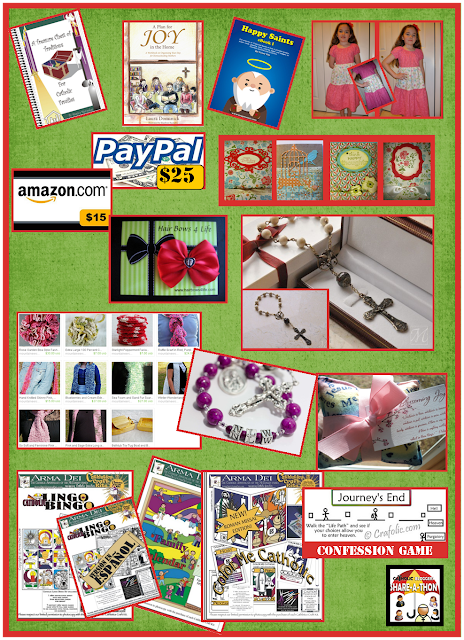 Crafolic ~ Catholic Crafts and More! Go HERE to read more details or enter to win below with Rafflecopter!!!!!!! Hurry! Giveaway ends on Feb. 27! Hi Tracy! Thanks for the visit and follow! I just entered the big giveaway! 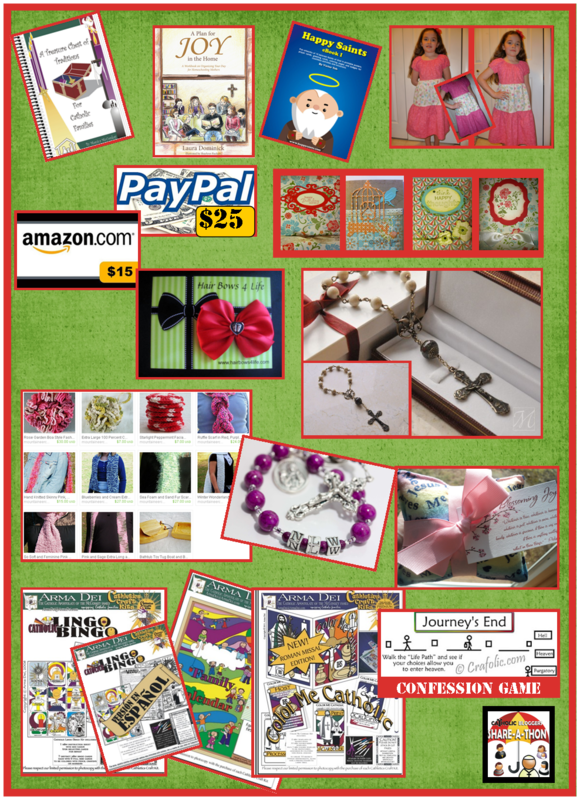 Hoping to win maybe the personalized rosary chaplet or perhaps the paypal money or amazon card.